Want a home workout that targets your trouble zones? 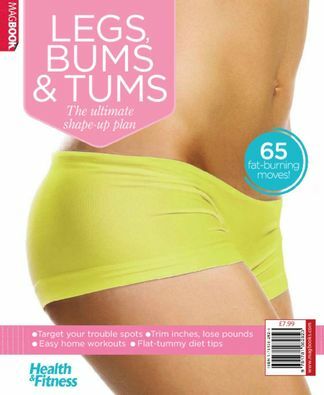 This MagBook is packed with exercises to attack your legs, your bum and your tum! If you’ve been to a legs, bums & tums class at a gym, you’ll know how effective these workouts can be for shaping up. That’s why we’ve created this book, so you can enjoy the benefits of a gym workout but in the comfort of your own home. You’ll find exercises for each body part, plus five themed circuits, designed to get your blood pumping and these key muscle groups crying for mercy. 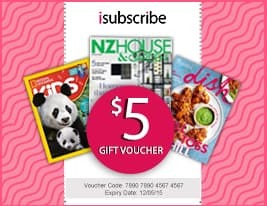 Be the first person to tell us what you think about Health & Fitness Legs, Bums and Tums and you'll save $5 on your next purchase!